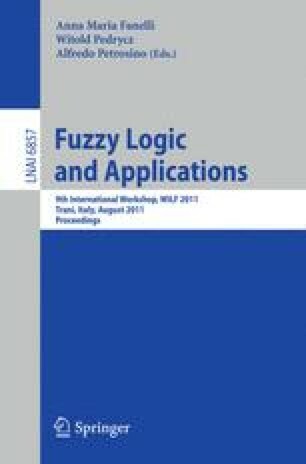 Fuzzy Description Logics (DLs) are logics that allow to deal with vague structured knowledge. Although a relatively important amount of work has been carried out in the last years concerning the use of fuzzy DLs as ontology languages, the problem of automatically managing fuzzy ontologies has received no attention so far. We report here our preliminary investigation on this issue by describing a method for inducing inclusion axioms in a fuzzy DL-Lite like DL.